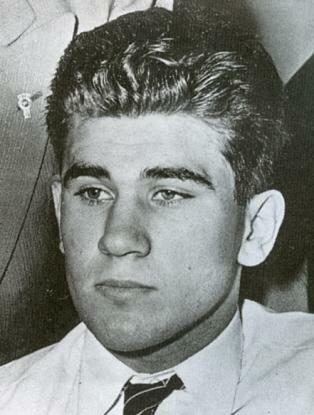 William George Heirens was a 17-year-old student at the University of Chicago when, in 1946, he confessed to three murders. 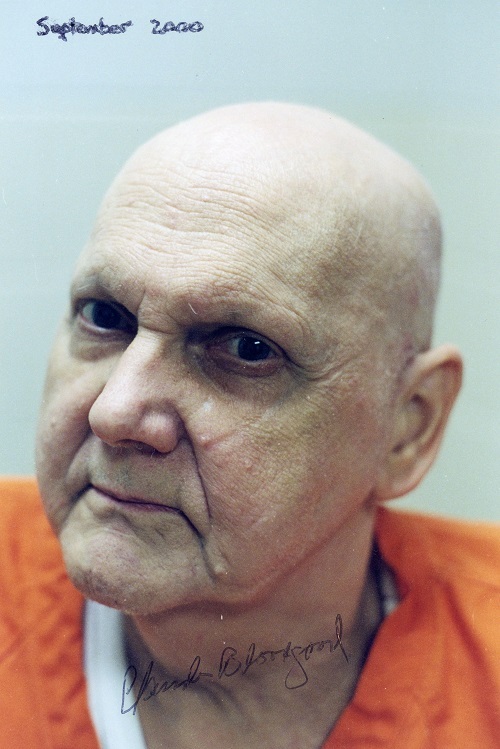 He became known as the ‘Lipstick Killer’ because on a wall in one of the victims’ homes a message was found written in lipstick: ‘For heavens sake catch me before I kill more. 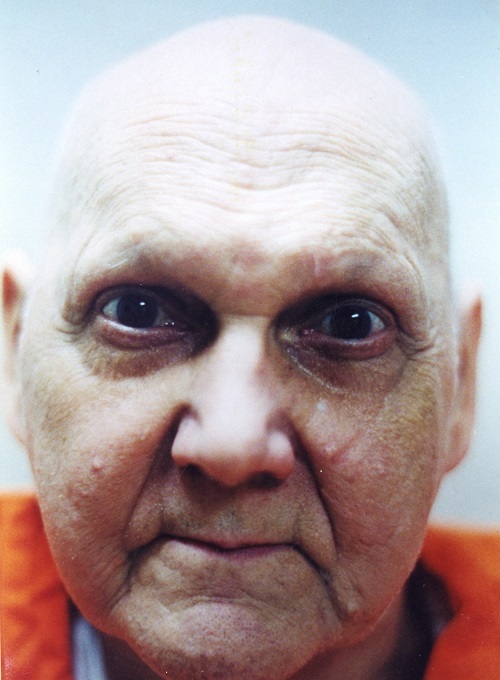 I cannot control myself.’ Although the evidence against Heirens has been fiercely disputed, he is, nearly six decades on, still in prison. 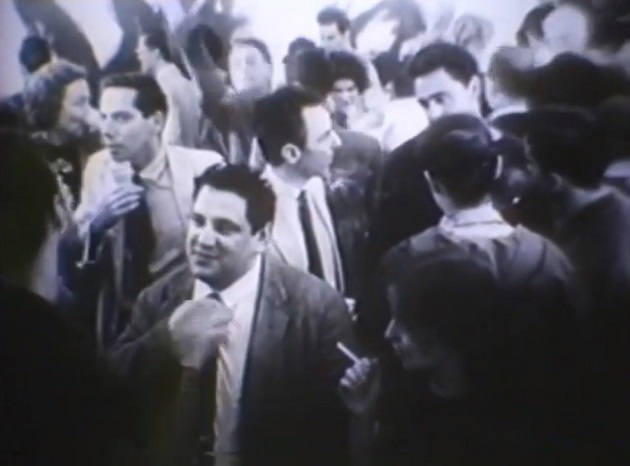 ‘Later I learned the psychiatrists that examined me were of the type which only consider abnormalities that had a physical relationship, like tumors on the brain, epilepsy and related diseases. They probably couldn’t tell a person was possessed with a dual personality unless they examined a Siamese twin. ‘My account of Major William C. Wilson’s death on pages 1-18 of Essays in American Chess History (Yorklyn, 2002) ends in August 1897. But I’ve just learned the circus kept going for some time. On the night of 4 October 1897 a man calling himself William Harris turned himself in to Philadelphia police, claiming he was one of three men who had murdered Major William C. Wilson, “the aged librarian who was killed in his book store”. 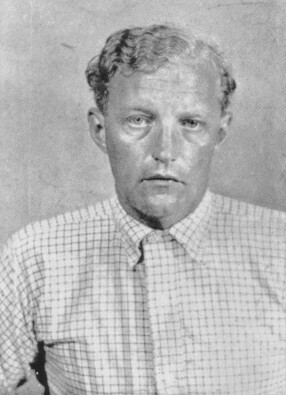 Harris said he accompanied two men to Wilson’s store with the object of robbing him, then beat him to death. Source: New York Times, 6 October 1897 (attributing the information to Philadelphia, 5 October). Another account shortly thereafter indicated Harris claimed that they had beaten Wilson to death with a hatchet, and that Wilson’s missing watch “would be found in a potato patch in New Jersey, two miles below Gloucester”. Detectives couldn’t find the watch, “and it is said that other parts of Harris’ so-called confession lack corroboration”. The paragraph appeared under the title “Probably a Fake Confession” in The News (Frederick, MD), 6 October 1897 (attributing the information to Philadelphia the same day). So passes Harris/Tittemary from at least the annals of this crime. The next strand appeared in February 1898, when Philadelphia police let it be known they were looking for “Big Bill” Mason, “a well-known western crook”, in connection with the murder. One source noted that “Mason is said to have Major Wilson’s missing watch in his possession”. (Middletown Daily Argus (Middletown, NY), 6 February 1898.) Just who said Big Bill had the watch, or how it was known, remained unsaid. On 7 September 1898 Big Bill’s cohort “Red” Spencer was sentenced to nine months in the penitentiary for carrying burglars’ tools, while Thomas Reilly was given a year. 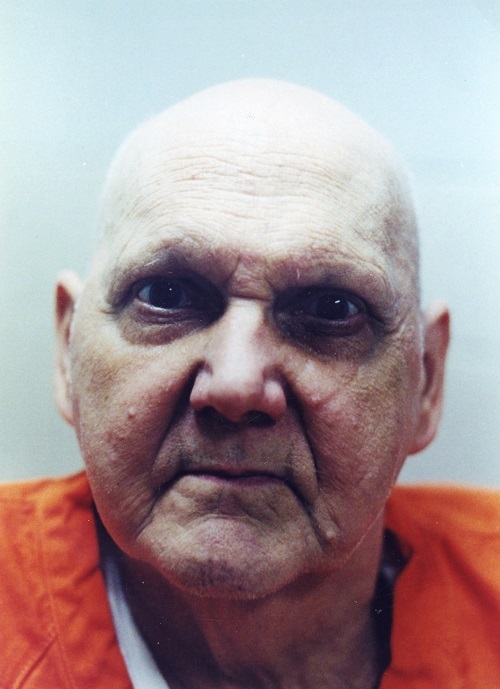 The short paragraph noted Big Bill Mason had been sent to Philadelphia “on a charge of murder”, but nothing more was reported. (New York Times, 8 September 1898.) 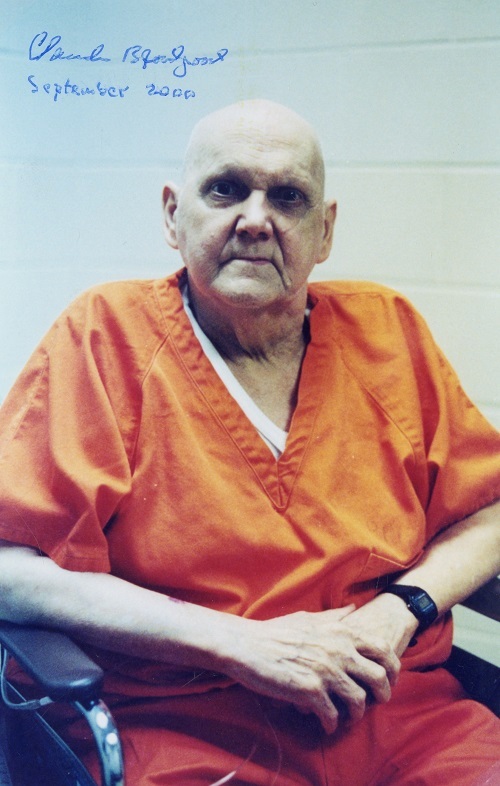 Nor was there any suggestion Big Bill had been found carrying Wilson’s watch, the serial number of which was in the possession of the police. 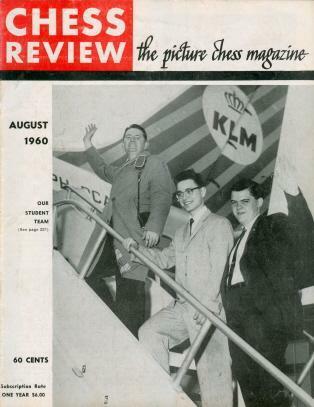 Collins discussed Weinstein’s chess career on pages 195-235 of his book My Seven Chess Prodigies (New York, 1974). On 5 December 1924 Norman Thorne (1900-1925) of Crowborough, England dismembered his fiancée Elsie Cameron. 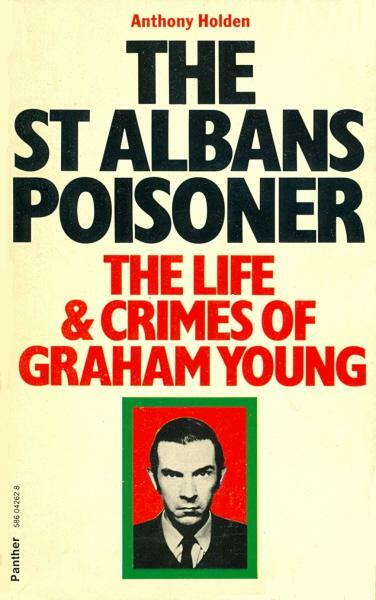 Earlier that day he had bought ‘a game of chess’ in Tunbridge Wells. 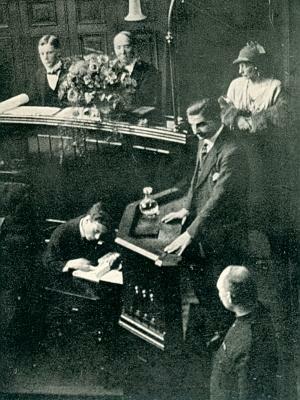 Source: page 114 of The Trial of Norman Thorne by Helena Normanton (London, circa 1929). 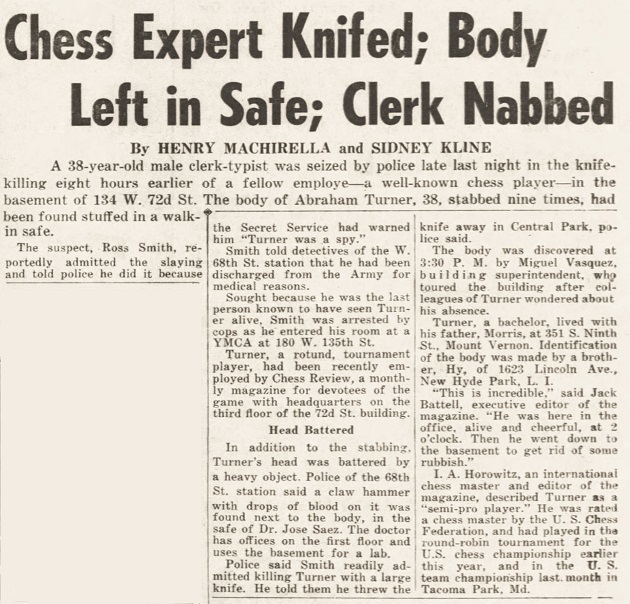 Much has been written about that famous murder case, but we recall no other reference to chess in connection with the life of Thorne, who was hanged on 22 April 1925. The death of Abe Turner was discussed in C.N.s 1286 and 1311 (see pages 126-127 of Chess Explorations). C.N. 1311 quoted a newspaper report that the killer was Theodore Weldon Smith, a 35-year-old handyman. 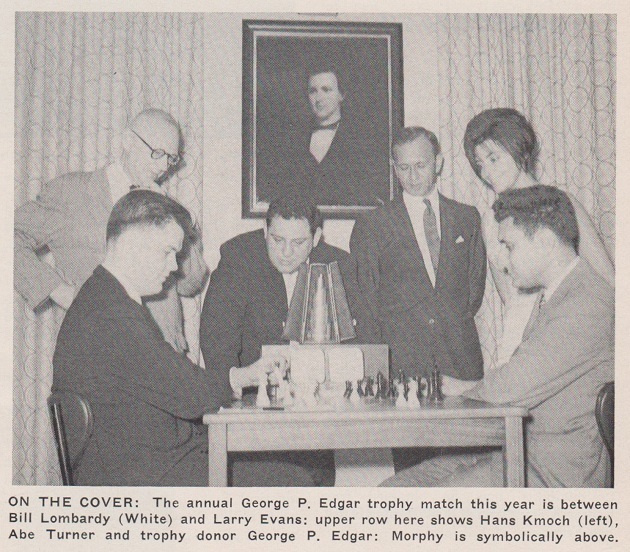 A photograph of Turner in play against Fischer is in C.N. 6423. 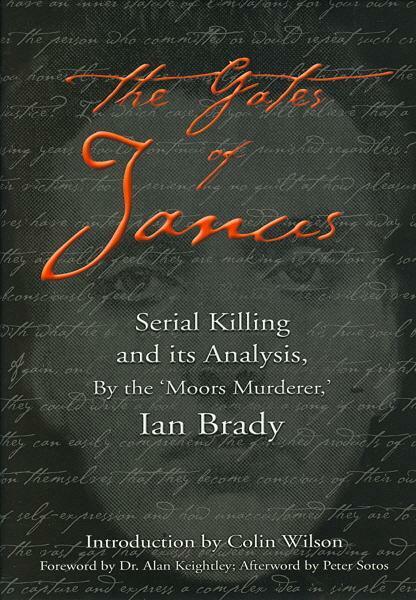 Other murder victims include Gilles Andruet (1958-95) and Simon Webb (1949-2005). 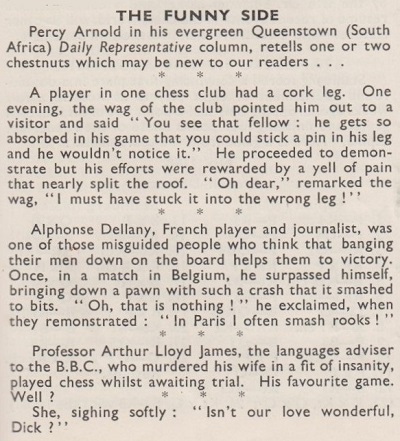 Source: CHESS, March 1941, page 81.